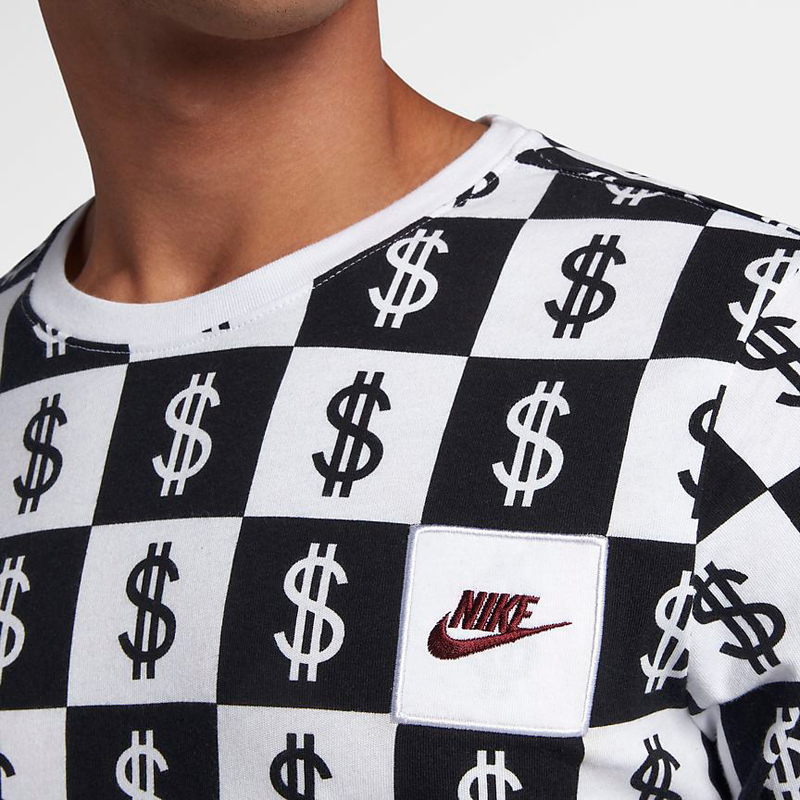 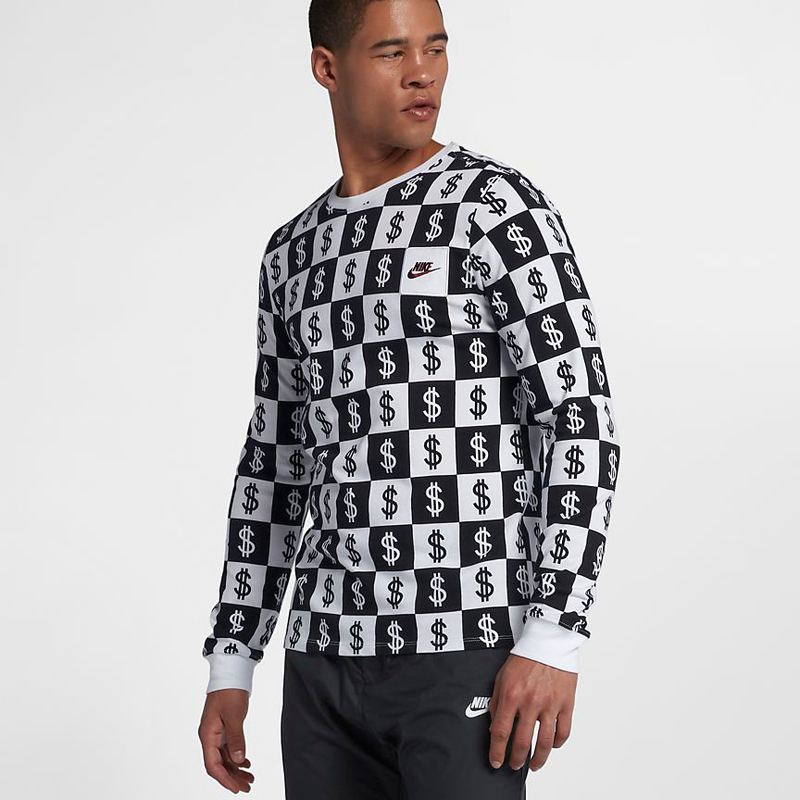 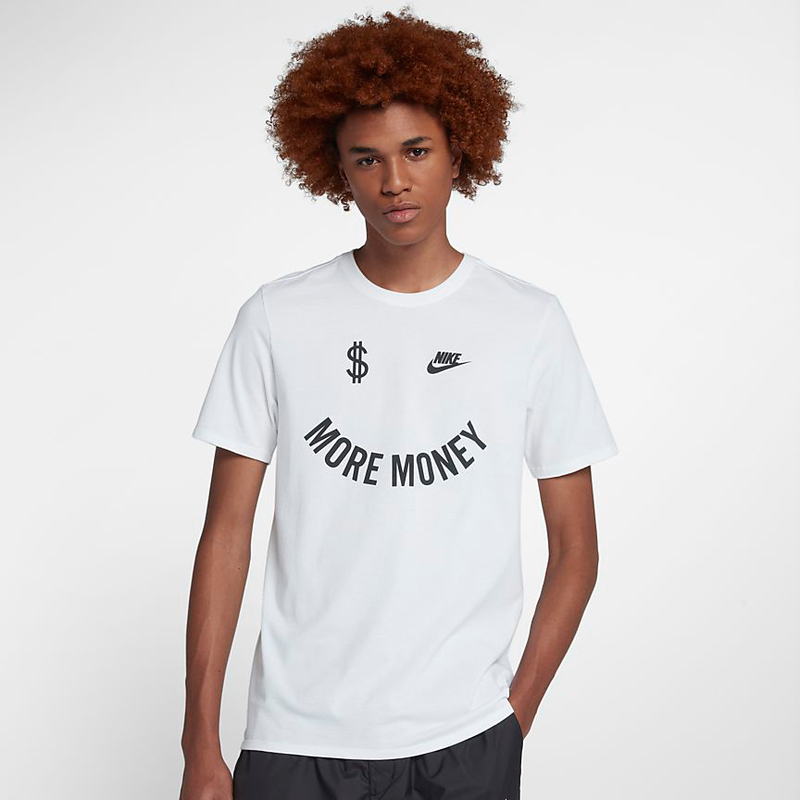 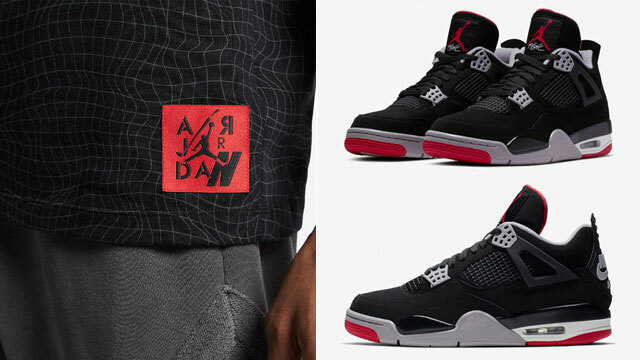 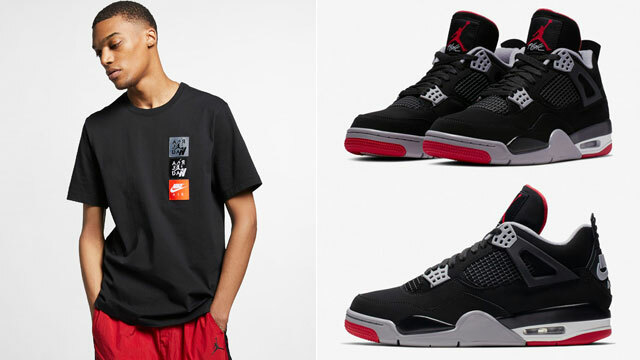 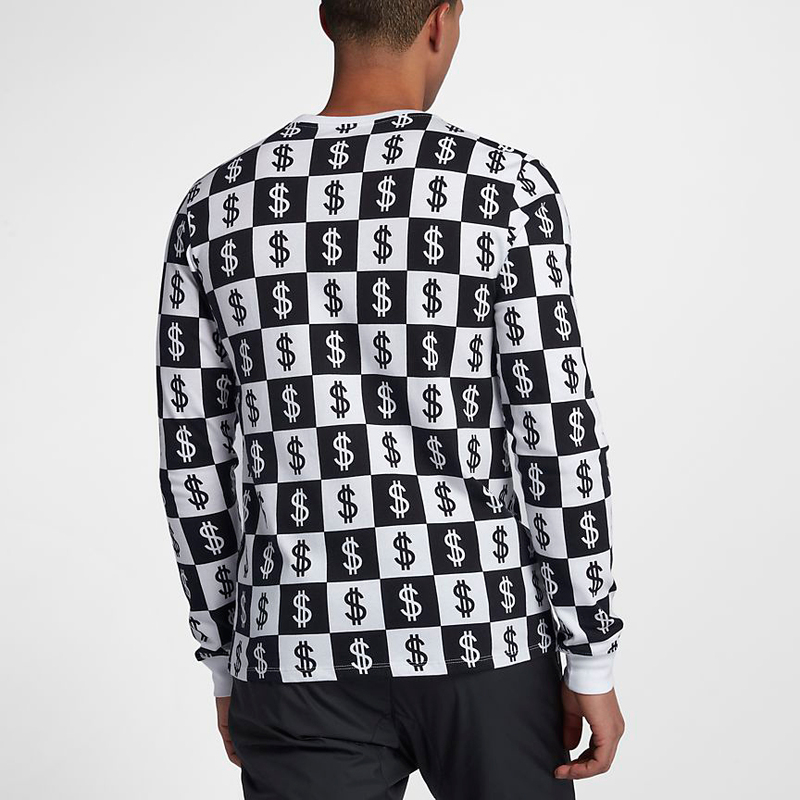 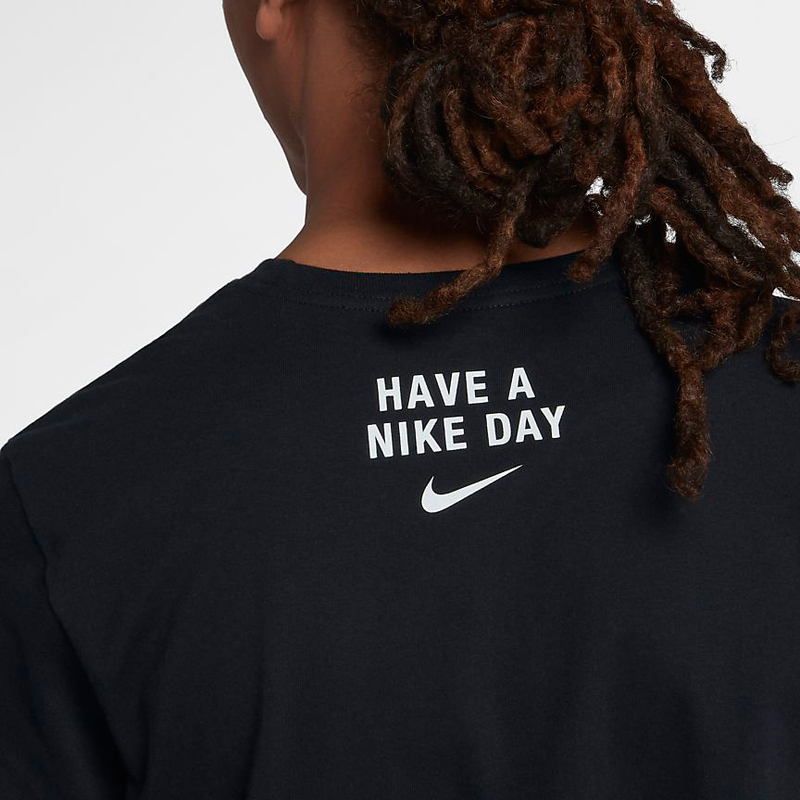 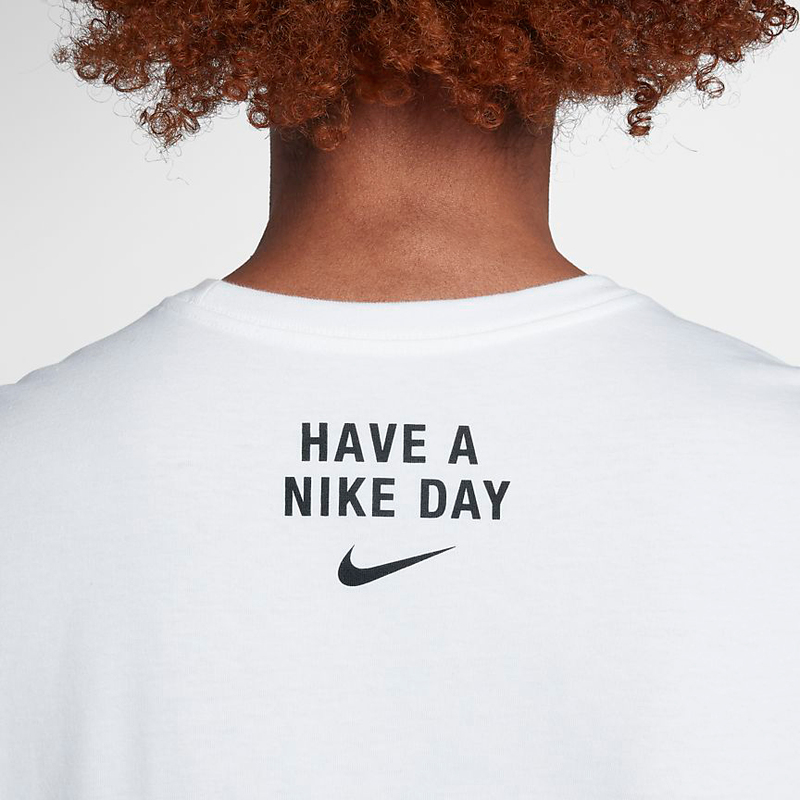 Not only has the Nike Air More Money dropped in a new White, Team Red and Black colorway, but Nike Sportswear also has these currency themed tees to match the kicks. 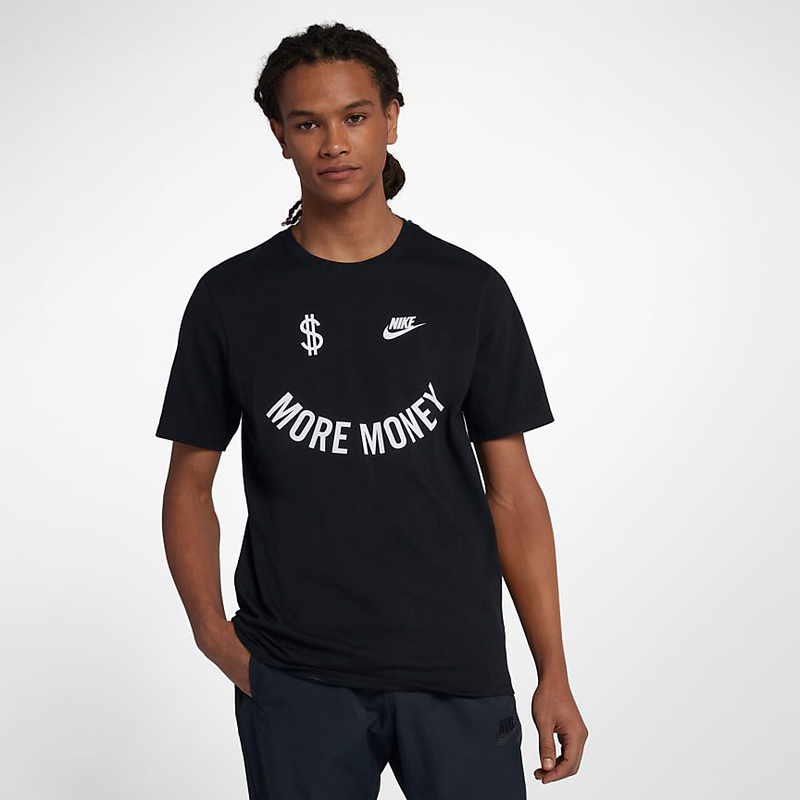 After checking out some of the tops to match the money green “US Dollar” color scheme that launched last month, included in the mix of tees here are short and long sleeve t-shirts to hook with these lighter colored kicks, including black and white options in the Nike Air More Money T-Shirt, as well as a black, white and red color combo in the allover print long sleeve top. 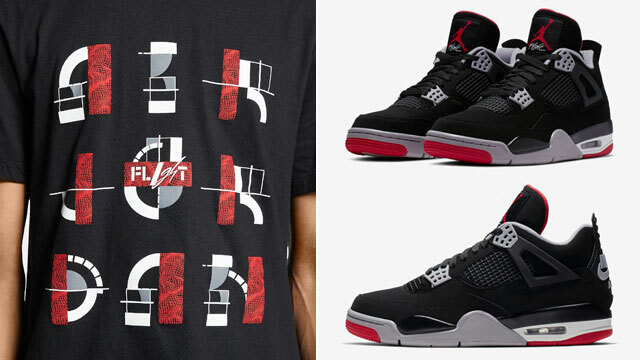 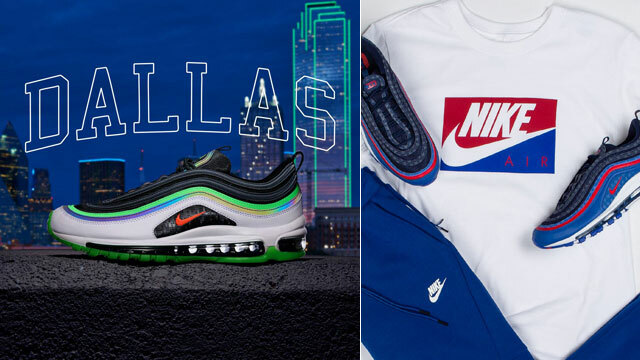 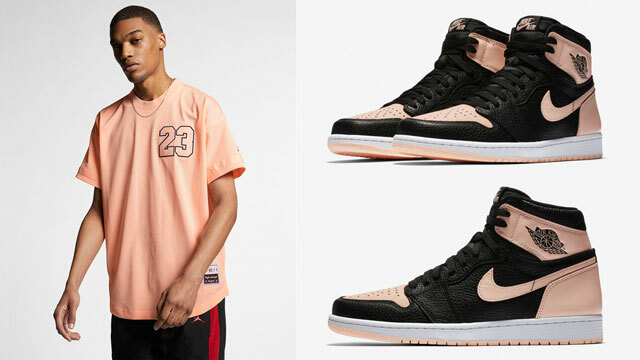 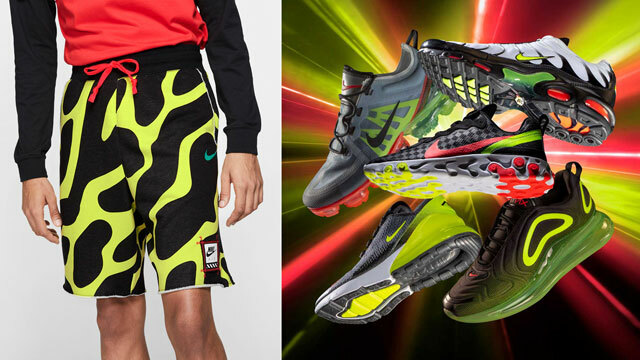 You can cop the kicks and matching shirts below. 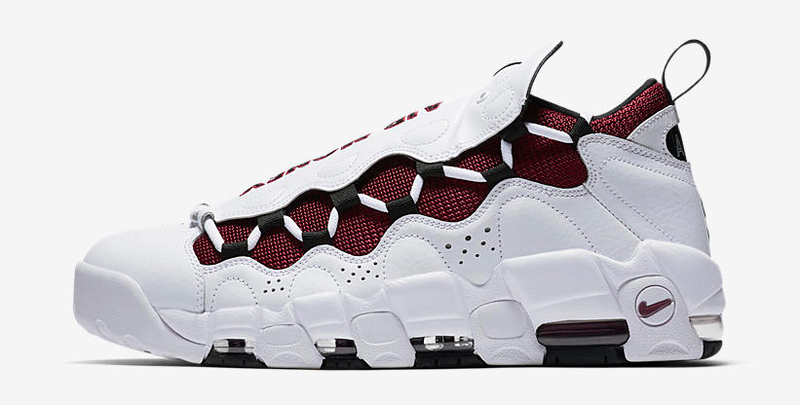 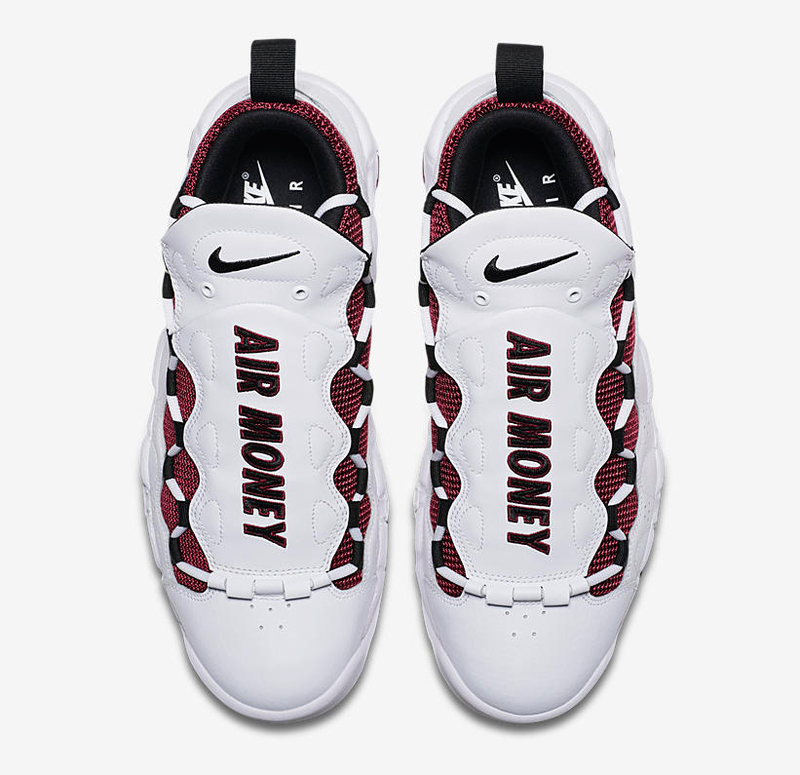 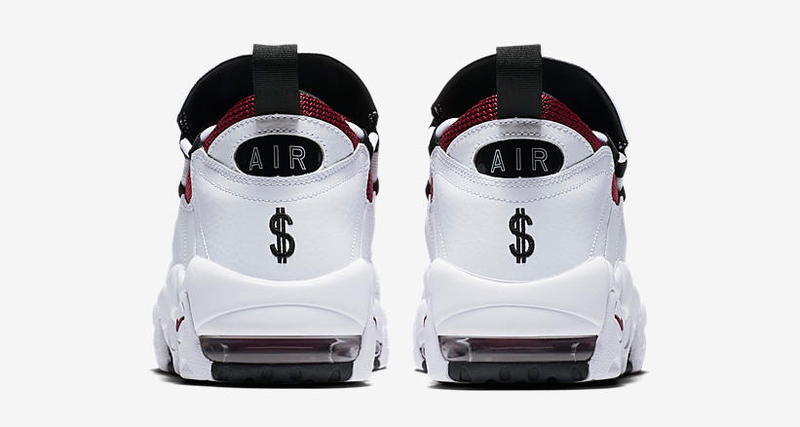 The Nike Air More Money shoes are available here with the shirts available here.